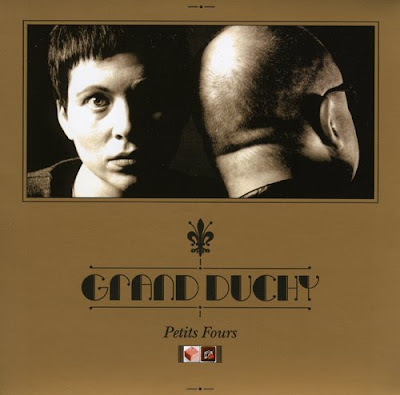 Frank Black and his wife have an album out under the name Grand Duchy. I like it more as I listen to it. It's The Good Queen of Pop meets the Wicked King of Distortion. The album has a very 80's feel, like the bad dreams of the Thompsan Twins. My copy is in the mail. I'm glad Frank Black is apparently redeeming himself after a few years of shite albums. He also produced this year's Art Brut album and it was their best one yet. You should give it a listen if you haven't heard it.